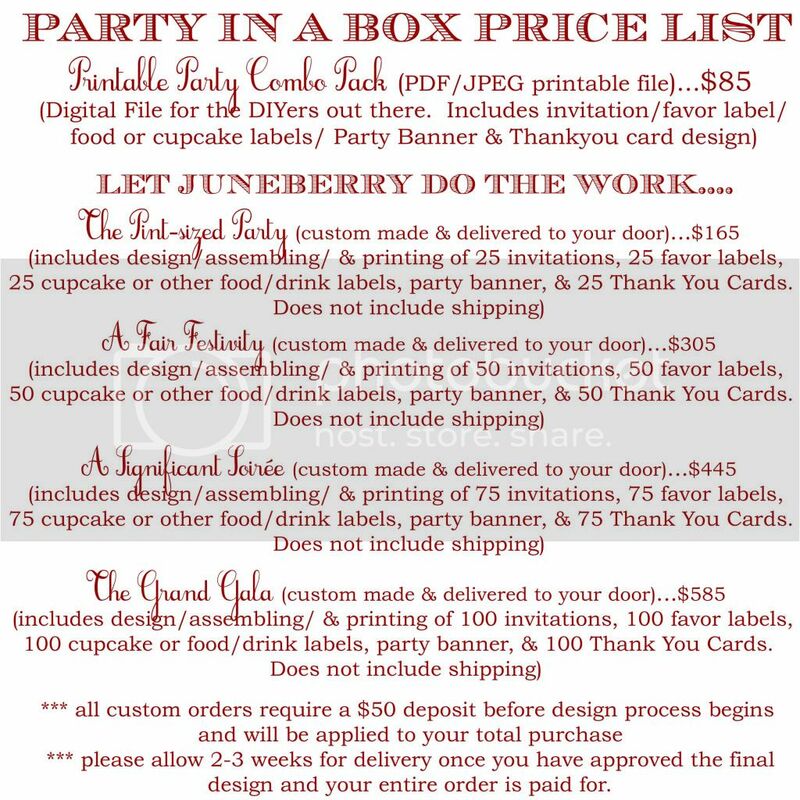 Juneberry Lane: Champagne Soirée Invitations & Labels . 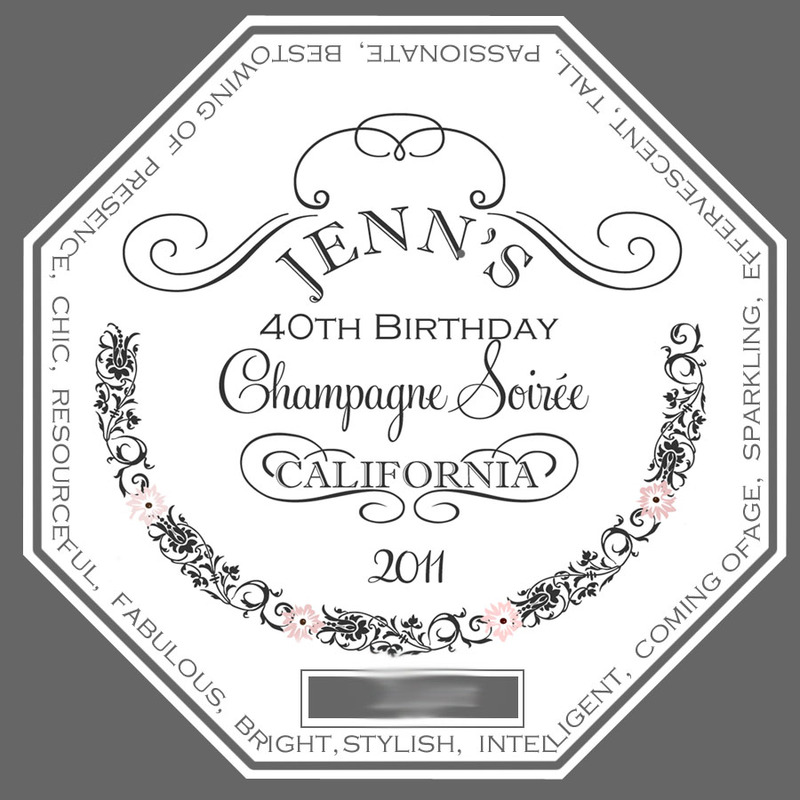 . .
Why not infuse a little bubbly into your next party, brunch, or shower with our Champagne Soirée Invitations & Party Labels? 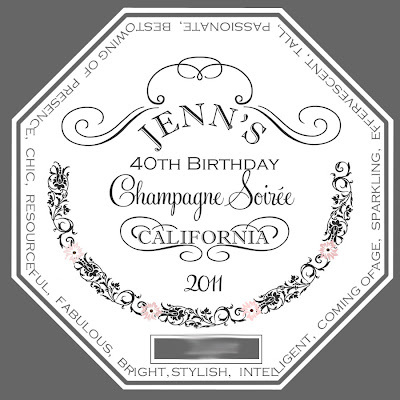 Inspired by the label of Francis Ford Coppola's 'Sofia' champagne, this vintage design is perfect for the girl who loves to celebrate in style! And here they are, hot off the press and available for immediate download in our Etsy shop! 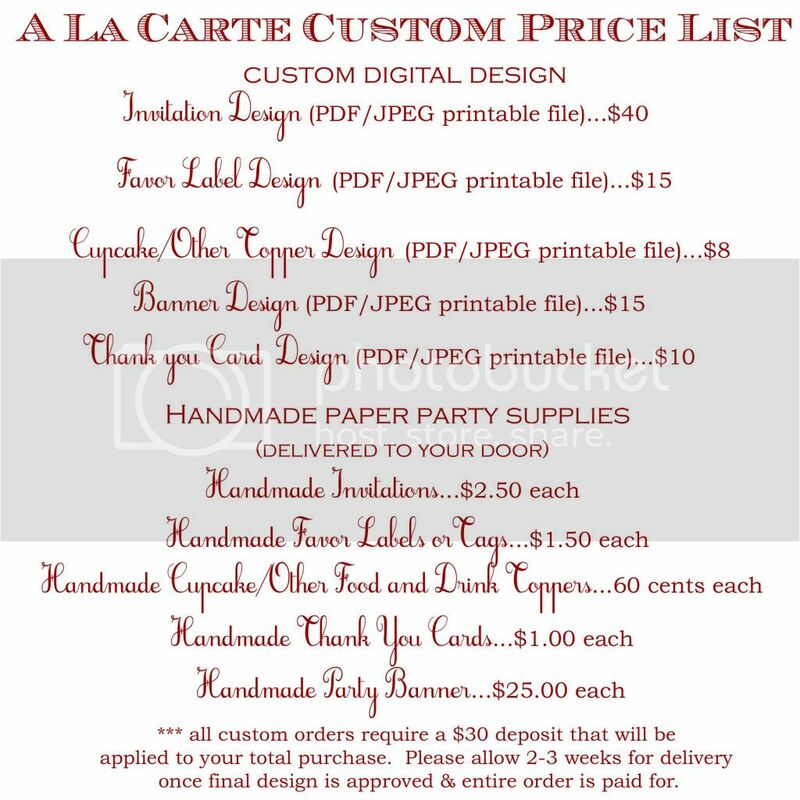 The Labels (can be used for napkin rings, cupcake toppers, favor labels, and more!) . . .